BASF announced that it is building a new Ultramid polymerization plant with a capacity of 100,000 metric tons per year in Shanghai, China. The new plant is expected to commence in 2015. 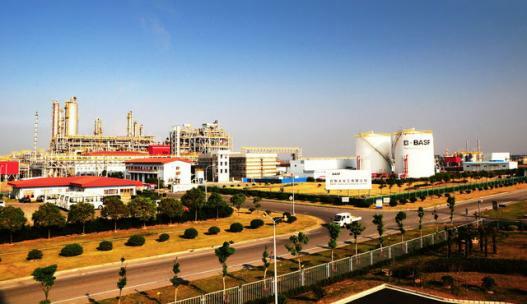 The BASF wholly-owned plant will be built at the Shanghai Chemical Industry Park in Caojing which is also home to a world scale facility for integrated isocyanates, operated by BASF and partners. At this location, BASF also has production plants for polytetrahydrofuran (PolyTHF) and polyisocyanate (Basonat) for the coatings and furniture finishing industry and precious metal solutions for automotive catalysts. BASF operates Ultramid polymerization plants in Ludwigshafen, Germany; Antwerp, Belgium; Freeport, Texas and São Paulo, Brazil.